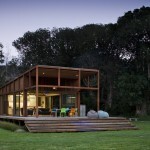 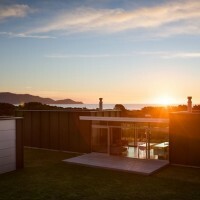 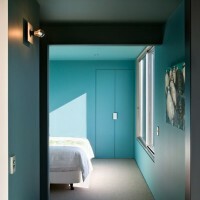 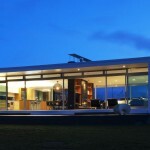 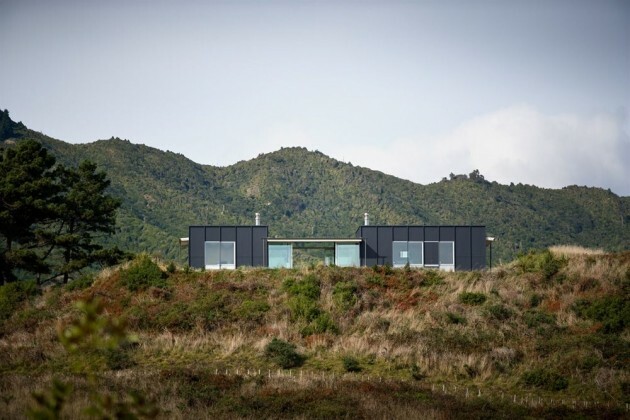 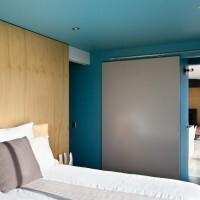 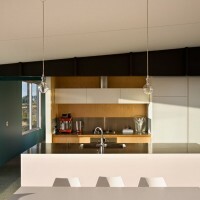 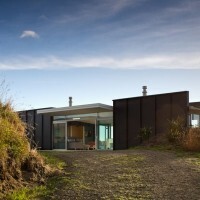 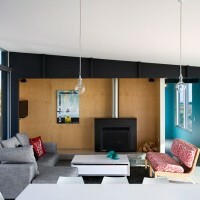 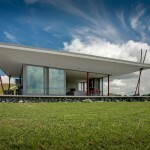 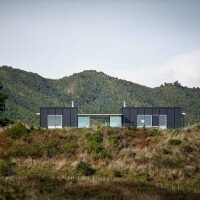 Parsonson Architects designed the Pekapeka Beach House in New Zealand. 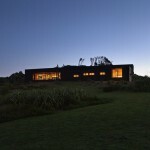 This holiday home was an exploration in how to create a building of both a strong architectural character and economy. 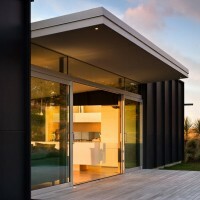 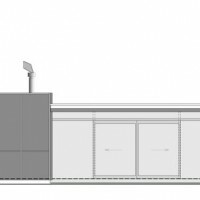 We have used simple modular construction techniques combined with a very simple form. 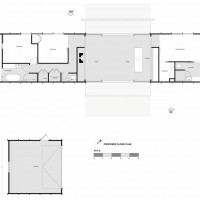 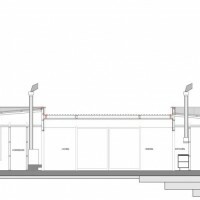 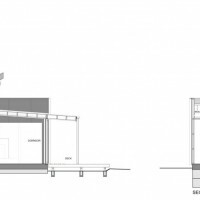 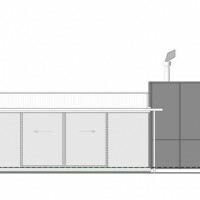 The plan is a rectangle and is divided into 3 parts, the solid bedroom forms at each end support a floating roof over the living space in between. 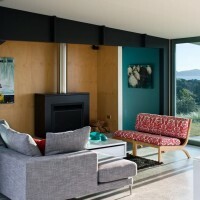 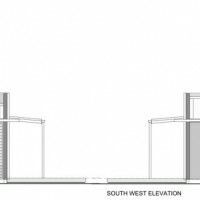 This layout allows the living room to face both east to hills and west to the sea. 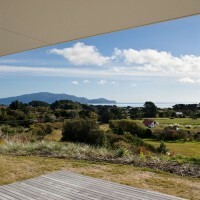 It allows sun into the house throughout the day, for passive solar heating of the concrete slab and creates a sheltered outside space on the east side that still keeps a strong connection to the western sea views. 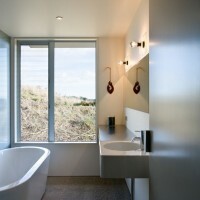 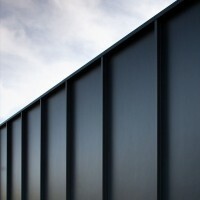 Visit the Parsonson Architects website – here.